The combination of rich dark chocolate, hot chili pepper, cinnamon make an incredible experience in your mouth. You may not feel the heat at first, but it will definitely work its magic in a couple of seconds. 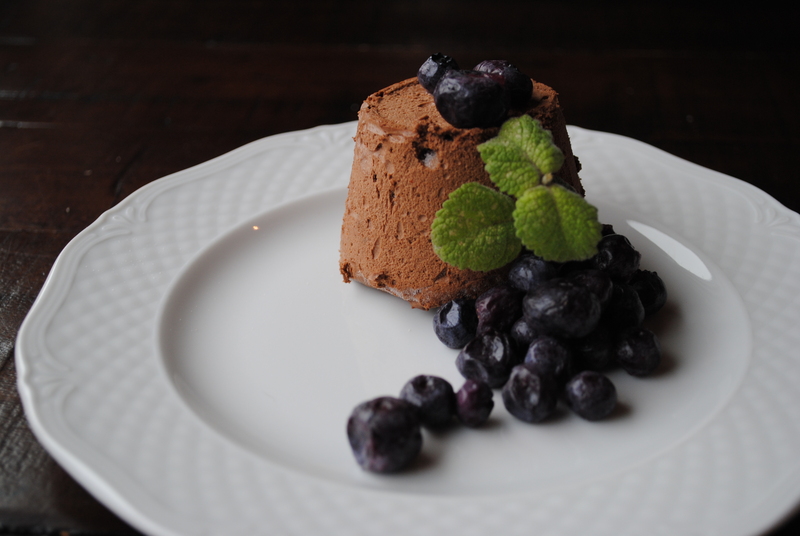 This decadent mousse is a top favorite of our customers.